A confident backcountry ski built to cover more ground, the Madshus Epoch 68 nordic ski performs with the best on both the ascent and the descent. 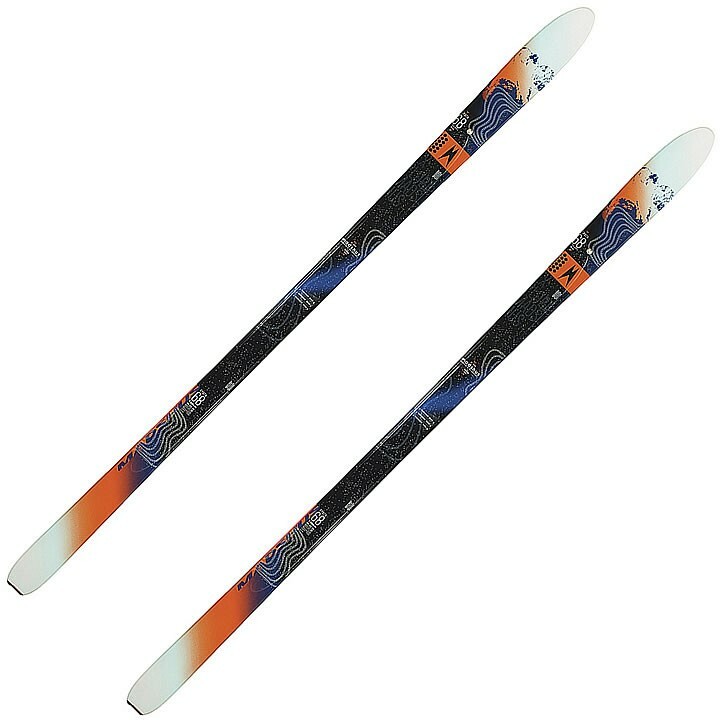 The Epoch's Omnitrak® waxless base provides superior kick and glide, and its progressive sidecut with full length metal edges deliver both a lively feel and optimal control while you earn your backcountry turns. I s the Epoch beefy enough to put a Voile Switchback binding? Thank you for your inquiry. Yes, the Madshus Epoch 68 is beefy enough for a Voile Switchback binding. If you have more questions about compatibility please feel free to call the store and ask for our Nordic experts. They will be able to answer any questions that you may have. The number here is (802)-658-3313.